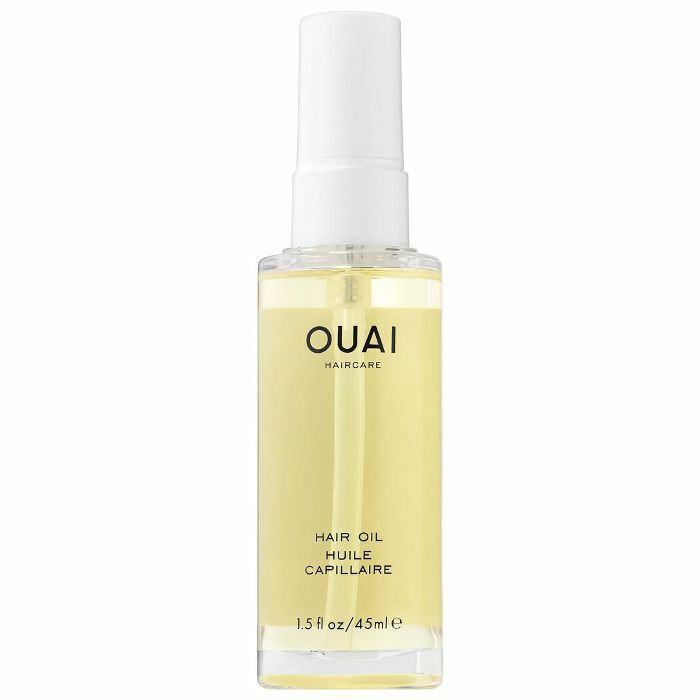 Aside from perhaps fragrances and face mists, hair oil is one of Byrdie editors' favorite products to collect. Why, you ask? There are a couple of reasons. First, we love how hair oil sits at the intersection of haircare and styling. 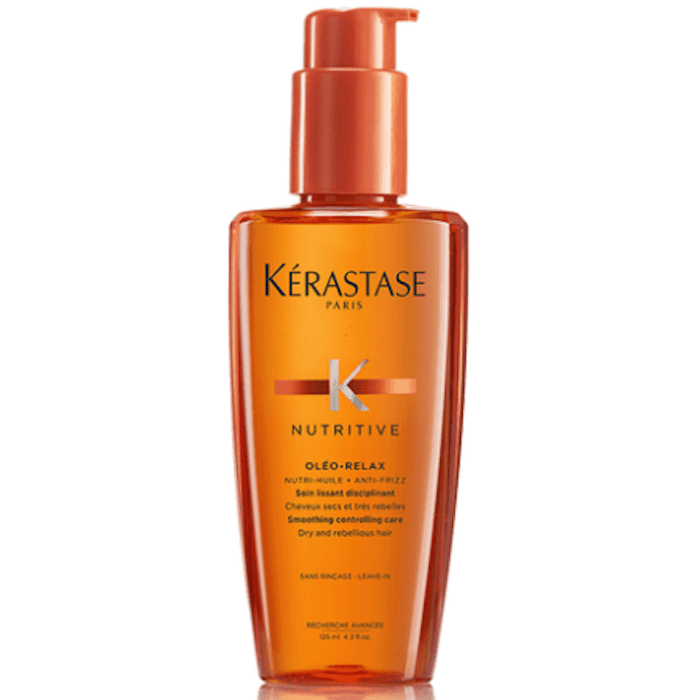 Not only does it moisturize our tresses, but it also provides shine, definition, and smoothing effects. On a busy morning, hair oil is the one-and-done product we count on to get us out the door. We also love how there are hundreds of different possibilities. We never get tired of hair oil because there's always a new brand or formula to try. While we count that as a good thing, it can also prove overwhelming. When you're faced with hundreds of options, how do you know which one will work best for you? That's why we reached out to hairstylists to ask the question: Which hair oil is best? Keep scrolling to see their recommendations. 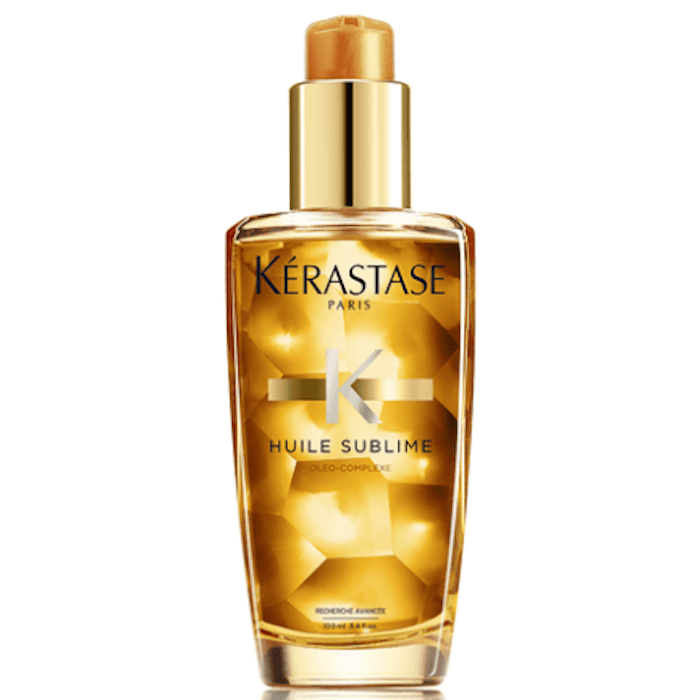 For thick hair, reach for something that's a little more heavy duty, like this detangling oil-serum hybrid from Kérastase. Brook recommends it because it reduces volume and provides long-lasting smoothing effects for a refined and glossy finish. Yup, we'll take it (or two). 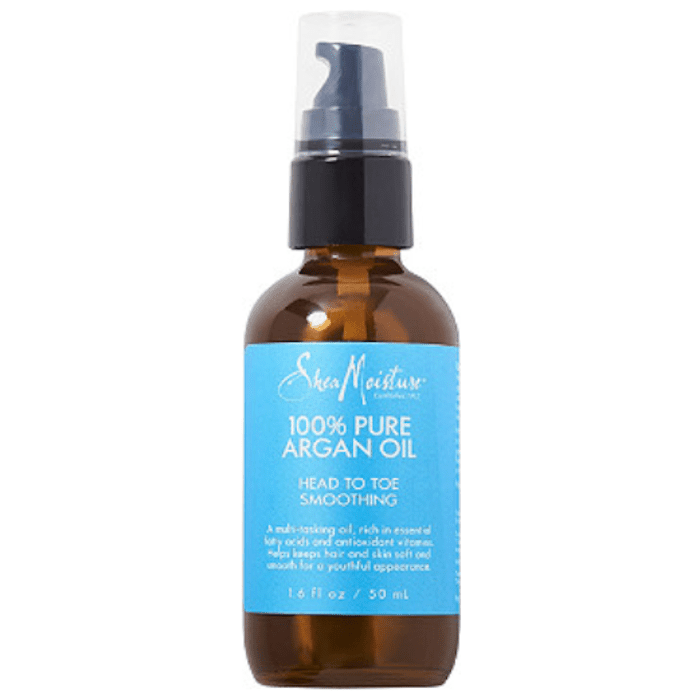 "Shea Moisture 100% Argan Oil is fantastic for smoothing thick hair, removing any frizz and flyaways, and adding a ton of shine," Vaccaro says. "A little goes a long way, so apply the oil from mid-shaft to ends and whatever is left, run through the hairline and part for added smoothness." 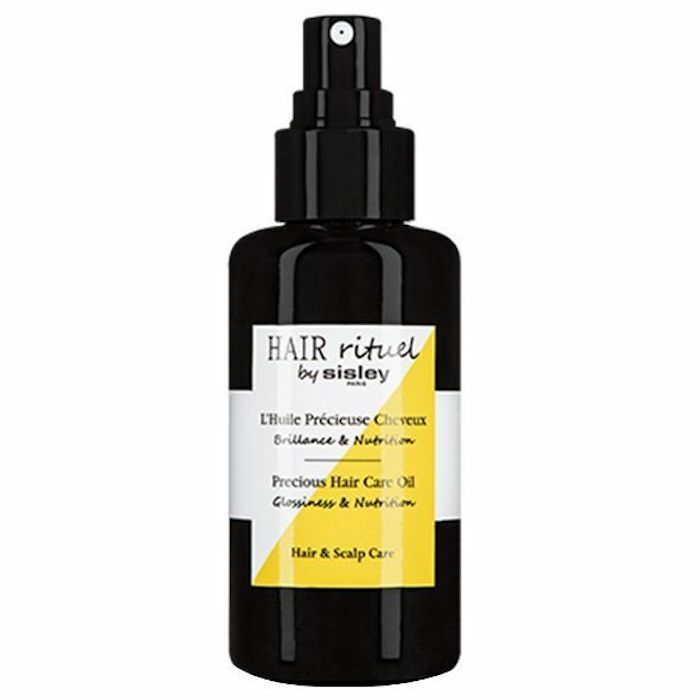 This organic, eco-friendly hair oil is perfect for people looking to care for natural hair. It's made with safflower oil, palm kernel oil, clove, and Australian sandalwood oil, so rest assured it smells incredible. "It's cold-pressed oil that is high in nutrition and antioxidants to repair split ends without building up on the hair shaft," Brook says. No buildup here. 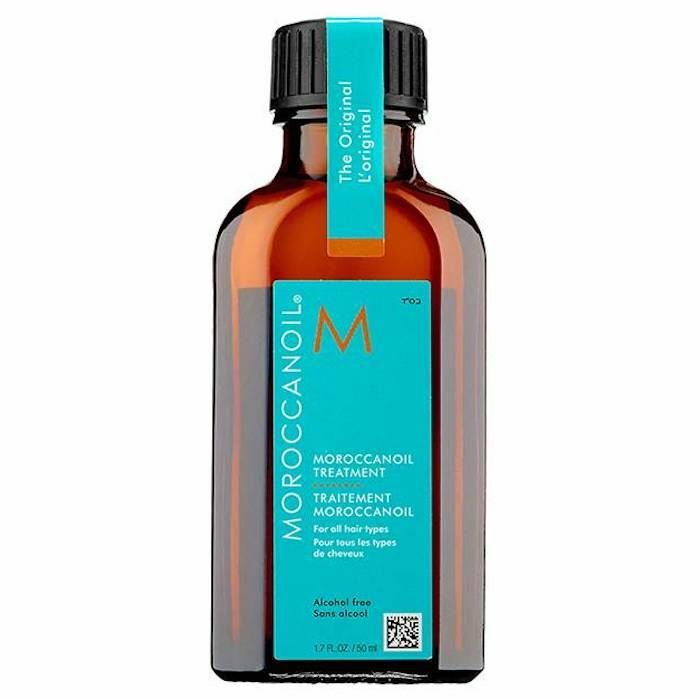 This MoroccanOil pick was included on our list of the seven best hair oils for natural hair (if you haven't checked that out yet, we suggest doing so). There's not much else to say about it other than what Byrdie's assistant editor Maya Allen already shared, so we'll let her take it from here. "If you haven't heard about this little bottle's reputation, we're honored to introduce you to one of the best hair oils on the market for natural hair," she wrote. 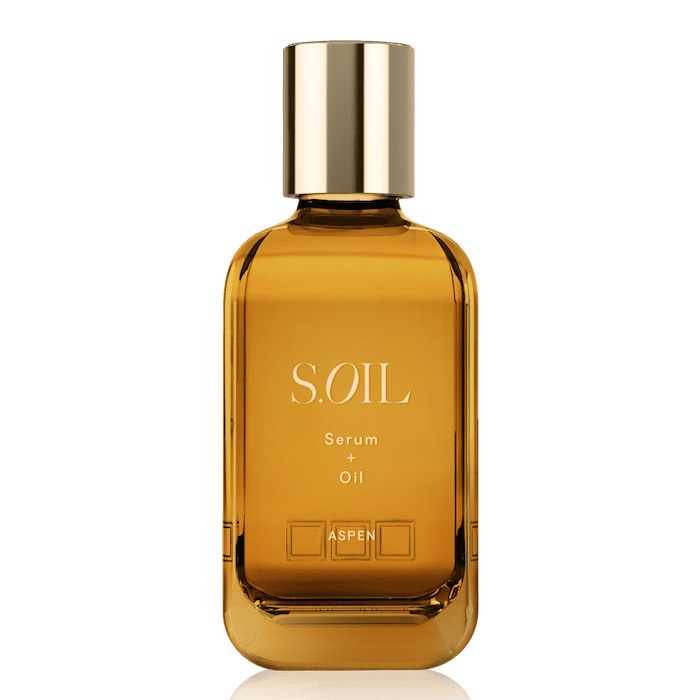 "Blended with argan oil and flaxseed extract to strengthen your strands, this oil will seep into your curls to promote shine and give you more styling power." There you have it. One last tip for blondes (and it's an one): According to Brook, the actual color of the hair oil you use matters. "Something to note is that if you have blonde hair (especially platinum or very processed hair), look for oils that are clear in color so that they don't yellow your hair." 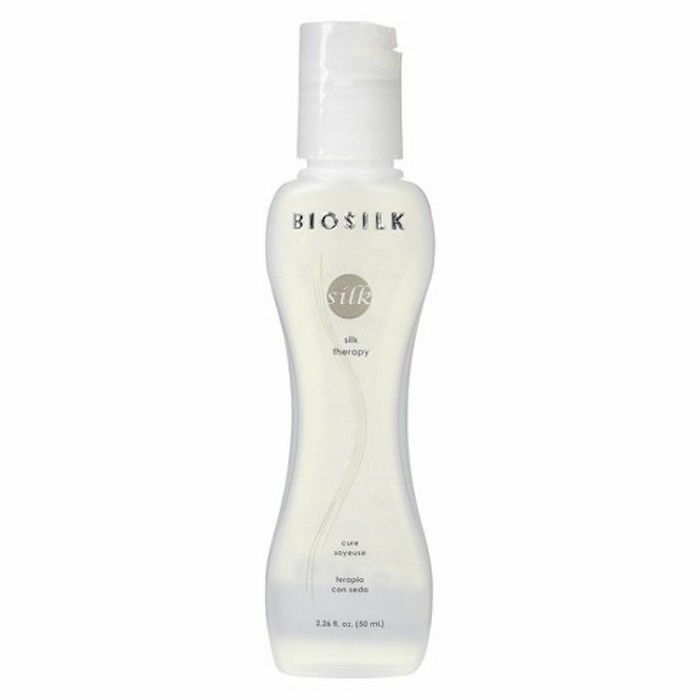 In this case, reach for oils like BioSilk, which is clear in color and effective at strengthening and hydrating the hair strand. 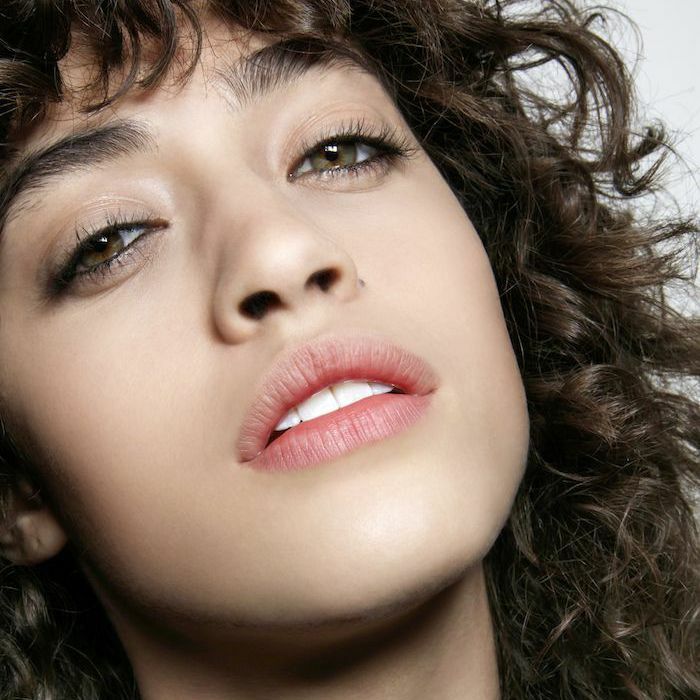 Next, stick with the healthy hair theme by checking out the 17 best vegan haircare products.